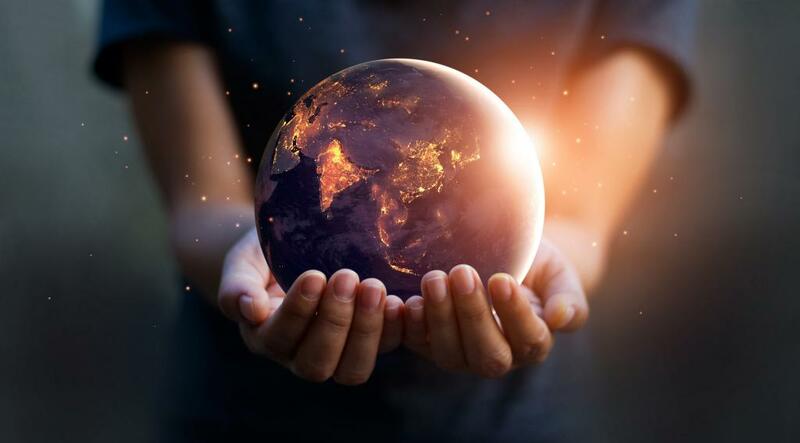 The world needed to moves faster towards a new development model vis-à-vis the Sustainable Development Goals for 2030, the United Nations Environment Assembly observed. Environment ministers of more than 170 countries adopted a blueprint for change. Putting a curb on single-use plastics is big in their scheme of things. “We will address the damage to our ecosystems caused by the unsustainable use and disposal of plastic products, including by significantly reducing single-use plastic products by 2030, and we will work with the private sector to find affordable and environmentally friendly products,” the ministers said. Innovative solutions and sustainable consumption and production patterns figured high in their priorities to combat increasing pollution, rapid global warming and depletion of resources. “If countries deliver on all that was agreed here and implement the resolutions, we could take a big step towards a new world order where we no longer grow at the expense of nature but instead see people and planet thrive together,” they said. The assembly was held March 11-15, 2019 in Nairobi, Kenya. Apart from ministers, the 4,700-plus delegates included scientists, academics, business leaders and the civil society. The outcome is expected to set the global agenda ahead of the UN Climate Action Summit, scheduled in September.